Certified copies of vital records (births, deaths, and marriages) registered by the Scott County Recorder can be obtained from this office. Check that your vital record is registered with the Scott County Recorder. All applications for certified copies of vital record must be in writing and completely identify the record, as well as satisfactorily establish entitlement to the record being requested. For assistance with vital records, please call 563-326-8650. Record search and one certified copy is $20. Additional certified copies are $20. If the record is not located, the applicant receives a notification to that affect. The $20 fee is retained for the search. Make money order or local check payable to the "Scott County Recorder's Office". Debit and credit cards accepted at the office (additional fees apply). Entitlement to the record being requested must be satisfactorily established. Entitled persons include the person named on the record or that person's spouse, children, legal parents, grandparents, grandchildren, siblings, or legal representative or guardian (with additional proof). Contact the office to verify your entitlement. 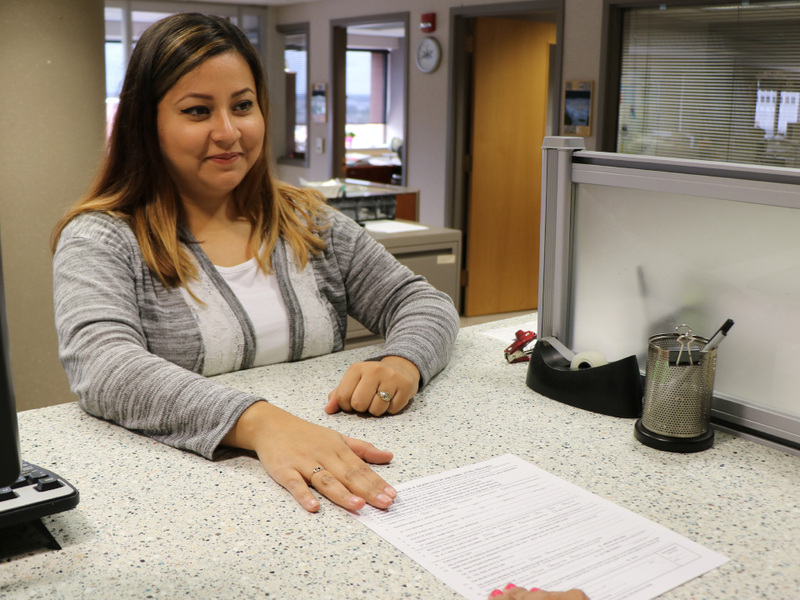 Use the form below for both state and local requests for a certified copy of an Iowa vital record (Birth, Death, or Marriage Certificate). The request must be signed in front of a notary public and include a clear photocopy of the applicant’s current government-issued photo identification.